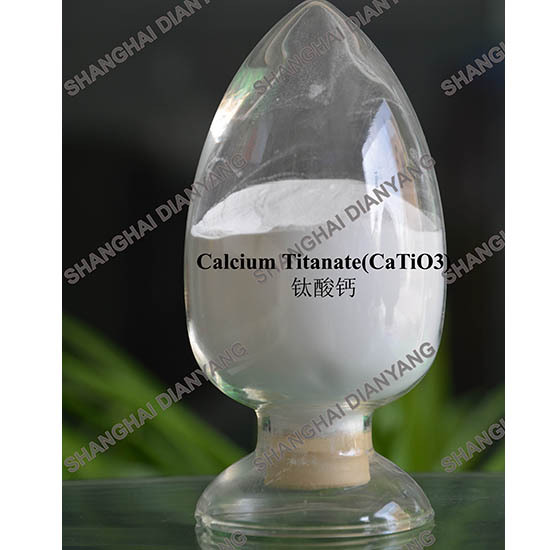 Calcium titanate, also known as calcium titanium oxide, is an inorganic compound with the chemical formula CaTiO3. CaTiO3 can be prepared by the combination of CaO and TiO2 at temperatures >1300 °C. 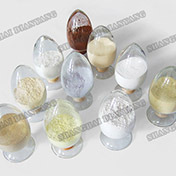 As a basic inorganic dielectric material, Calcium titanium oxide is widely used in the area of ceramic capacitor, PTC Thermistor, Wave Filter, Stainless Steel Electrode and their performance improvement with excellent dielectric, temperature and mechanical and electrostatic properties.